The Best RD & DTR Practice Exam Software Available! 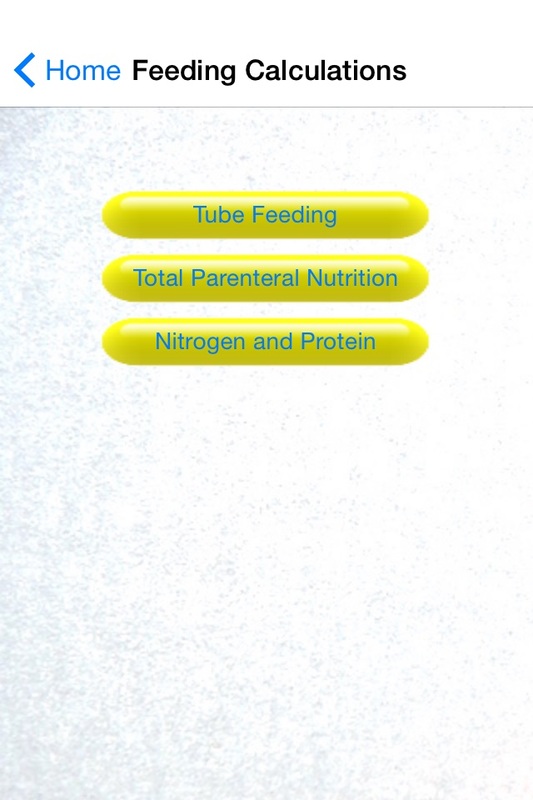 VeggiEquations Clinical by Visual Veggies Software! 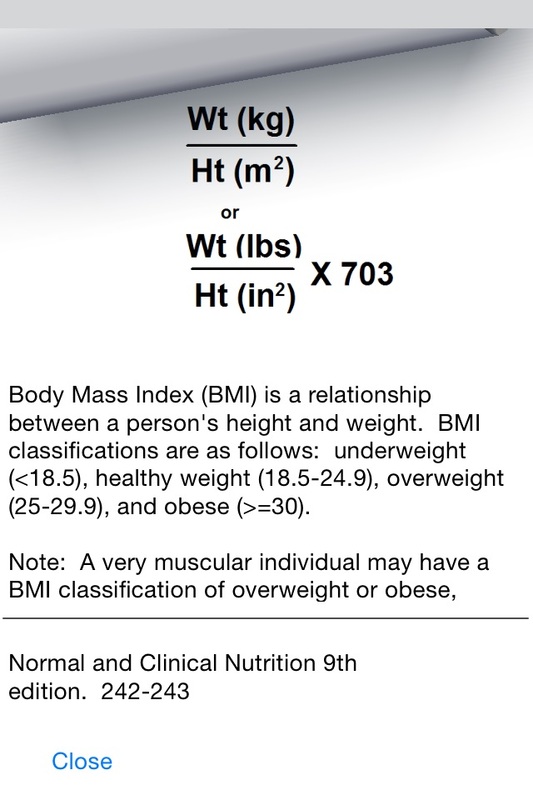 Ideal for nutrition professionals and students working in the clinical setting. Packed with calculations for Basal Energy needs, Total Energy needs, Enteral Nutrition, TPN, Body Mass Index, Renal Solute Load, Glomerular Filtration Rate, plus more! 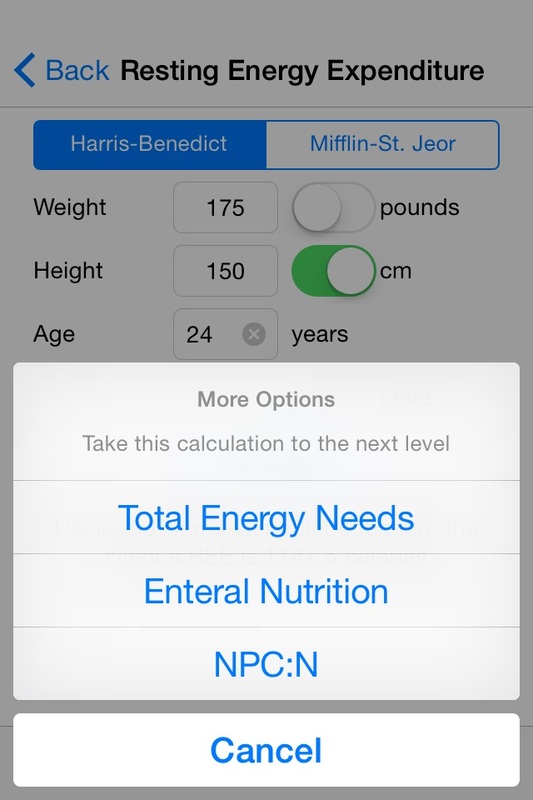 This app is designed for Registered Dietitians, Registered Dietetic Technicians, and students working in the clinical setting. 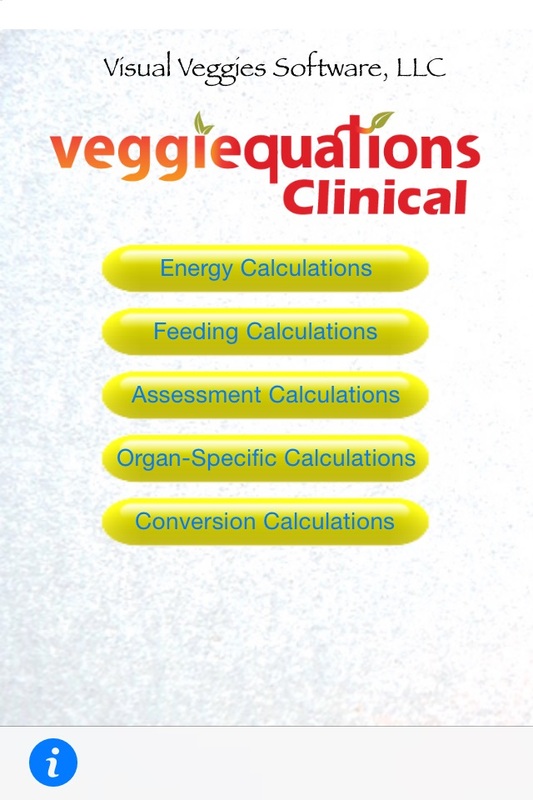 Let VeggiEquations Clinical perform the many calculations nutrition professionals use on a daily basis! Visual Veggies Software has been providing study guides for nutrition students preparing for their upcoming registration exams since 2005. 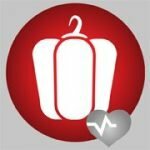 While VeggiEquations Clinical is not designed solely for the purpose of preparing students for their exams, students can benefit from this app too with the unique Learn feature on each calculation. 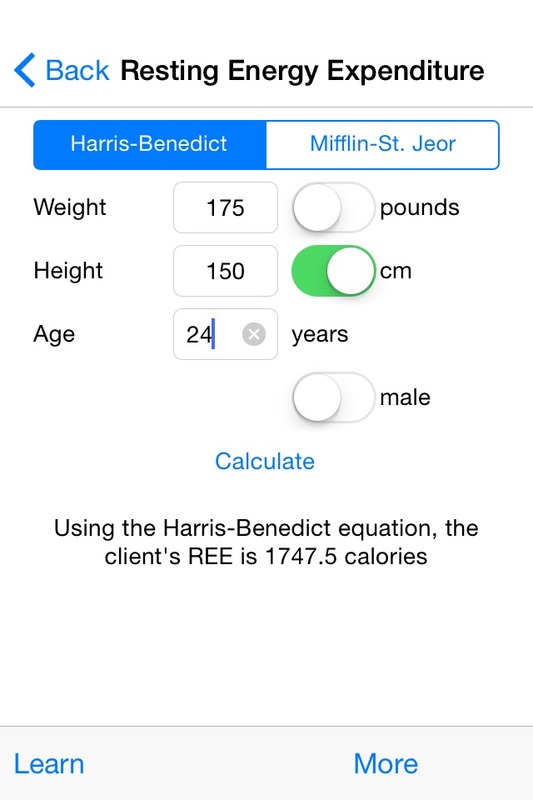 This feature shows the equations used and a description of the topic for the user to learn more.